Fowl pox is a viral disease that comes under the heading of avian pox. Other strains of avian pox include pigeon pox and canary pox. Fowl pox affects domesticated birds like chickens and turkeys. The virus is slow moving, taking up to five weeks to run its course. It is contracted through direct and indirect contact with scratches and sores on the skin, or through the mucous membrane in the mouth and eyes. 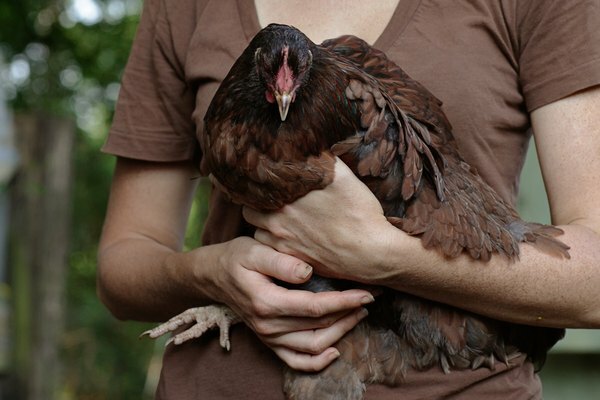 The pox usually shows up as warty bumps on the exposed skin of the chicken: wattle, comb, and sometimes the feet. This is the most common strain called dry pox. Dry pox is rarely deadly. The lesions eventually dry up and scab over, then disappear. The other type of fowl pox is wet pox. It shows up as yellowish bumps or lesions in the mouth, nasal passages and sometimes eyes. These present more possibility of death because they can sometimes get large enough to pose a threat to the bird's ability to breathe. If both types of pox are present in the same chicken, the mortality rate is higher. While there is no treatment or cure for fowl pox, there are some things you can do to lower the risks to your flock. Prevention is the best medicine, of course. Vaccines are inexpensive and fairly easy to administer. Remove a couple of feathers from the wing web area and press the vaccine into the skin with a specially made "stabber." Check a few days later for a scabbed over bump. This means the vaccine took. 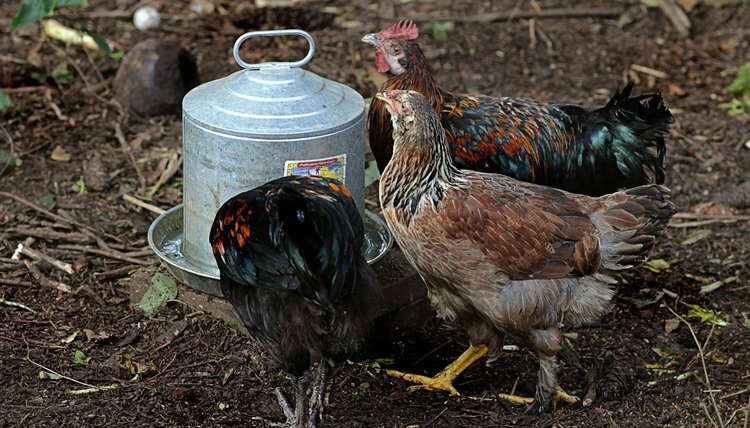 Since parasites like mosquitoes, lice and mites help spread the virus, keep standing water to a minimum and check your flock often for signs of infestation. 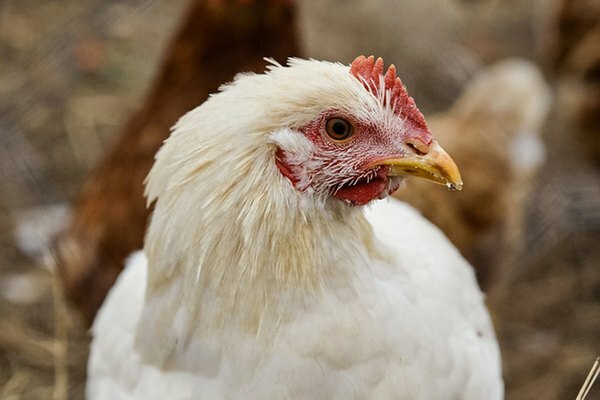 If some of your chickens already show signs of the pox, vaccinate all that have no signs immediately to stop the spread. For birds suffering from the virus, you may want to swab the sores with iodine. According to Peter Brown at the First State Veterinary Supply site, this has been shown to help shorten the duration of the symptoms. You can also add antibiotics and vitamins to the water to keep the birds in general good health while they fight the virus.